The market is saturated with products with all kinds of rc battery. Each purchase is an investment of trust and assumption that what you buy will offer the best results, performance and longevity of service. One such reliable source of rc battery is the 2S battery. They power so many of your products that it almost goes unnoticed. Therein lays the true strength of reliability. It works behind the scenes gets your rc hobby models working for a long time, totally unappreciated. All that changes today, of course. 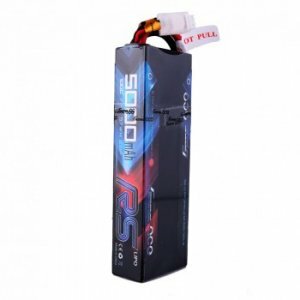 We pay homage to the best 2S lipo battery you will come across in the market today. 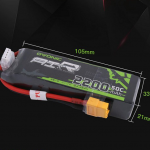 We will go over the best 2S lipo battery for your RC cars. Let’s get started. It is hard to understand the value or meaning of a battery unless you see it in its application. This hard case gives the consumer abundant power and run time for their favorite RC car. It is as close to The Fast and the Furious as you will get legally. The 50C power hits you like a lightning bolt with a lot of acceleration power and gives fineness to your driving. The Japanese and Korean made battery packs are infused with class leading lithium polymer raw materials. Courtesy of the advanced stacking tech on this powerhouse, your single cell capacity will hit highs up to 5000mAh. Additionally, these batteries are perfectly suitable for 1/8 or 1/10 RC models. What makes it one of the best 2S lipo battery and top editor’s choice is because of the quick charge facilities which can be availed with the 5C. The city life is almost unending, 200 times at the least, dominating with 2000Wh/kg energy density. These heavyweights are manufactures in strict conditions whose only purpose is the produce batteries with off the charts single cell capacity, industry leading voltage, class competitive resistance and state of the art discharge curve matching. These have a minimum capacity of 5000mAh, 2S1P / 7.4V / 2Cells configuration, 50 C discharge rate, 100C max discharge rate, weighs in at 294g, JST-XHR charge plug and a 4.0mm bullet to deans discharge plug. Compatibility is as wholesome as one can expect with Losi, Traxxas Slash, Axial, Duratrax, Emaxx, Bandit, Redcat Racing, Jammin Kyosho GP 4WD Racing Truck, ectrixRC, Team Associated and Tamiya, just to name a handful, are only a few of many compatible combinations. 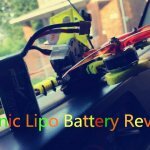 We are almost midway through our quest to find the best 2S lipo battery. Good thing we do not have to look too far and long. 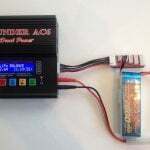 Our prayers have been answered in the form of the popular, reliable, durable and class leading product, Gens ace 2s 5000mah lipo 7.4V 100C 2S Lipo Battery. What adds thrill to this mix and makes this a great entry to our list is its ability to not only give you all the benefits of an abundance of power but also competitive run time for your model RC cars. And get this, it is powered by a 200C and if you know batteries, you know quite well that it has the maximum burst rate strength to give you enough accelerating power to leave planet Earth and head for Pluto. Like the previous entry, these Japanese and Korean made 2S lipo batteries are made of lithium polymer raw materials. The advanced stacking technology is also available in this mega creation and helps the single cell capacity to reach figures such as 5000mAh. 1/8 and 1/10 RC cars are popular fits for this battery. As far as protection and longevity of service go, the hard case of the 2S lipo battery is strengthened by a deans plug and makes it safer and more fun to drive it. Meaning, you want to be able to take chances without having to pay a heavy price for being ambitious or making your RC function – like one. It goes without saying but unfortunately is not the case with other car-battery pairs in the market. Other features include a long cycle life of 150 times minimum, highest production value, 2S1P / 7.4V / 2Cells configuration, 100 C discharge rate, 200C max discharge rate, weighs in at around 317g and has a JST-XHR charge plug. 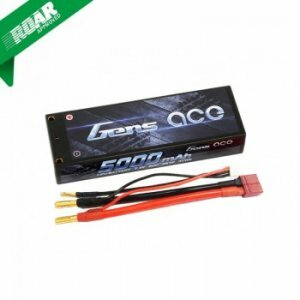 Having visited the top 2 best 2S lipo battery products available in the market, now, we turn our heads to the Gens ace 5000mAh 11.1V 3S Lipo Battery and, of course, it comes packed with raw lithium polymer materials from Japan and Korea. This product is specifically designed for your professional 1/8 and 1/10 model RC cars. 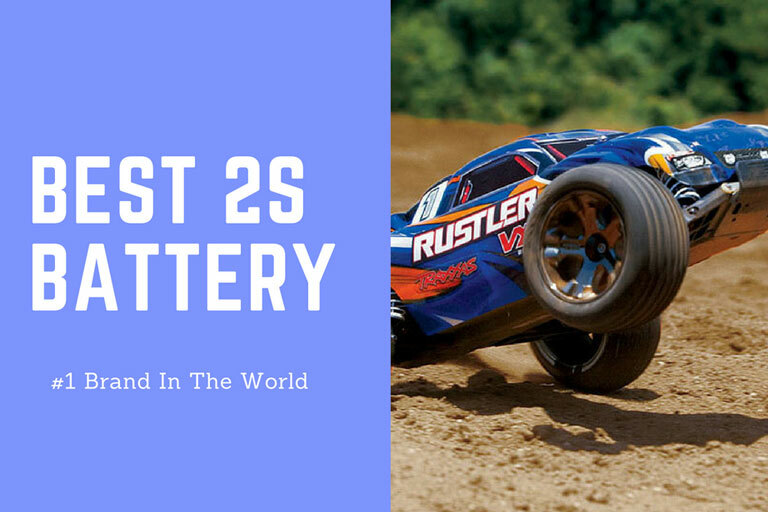 The compatible models for this battery are Team Associated SC8, HPI Strada XB 1/10 RTR ectric Buggy, Axial, Kyosho GP 4WD RACING TRUCK, Emaxx, Bandit, Rustler version, Tamiya, Duratrax, Jammin’, Traxxas Slash Redcat Racing, ElectrixRC, Exceed RC and Losi among so many others. Taking inspiration from the best 2S battery systems we just saw, this one comes to its own while also paying respect to the former by incorporating what could easily be Thor’s power and the long run time which gives the impression these batteries will last a couple generations in your house. Needless to say, we need to refer to the Usain Bolt-like acceleration you get from its 100C maximum burst rate which is applicable to all kinds of cars as long as their common link has to do with adventure and raising the bar. Other features include standard protective measures set in place such as the balanced lead protector which ensures the plug stays in its place and does not dislodge. The battery weighs in at 439g with a long cycle life of 150 times minimum, as a deans plug, JST-XHR charge Plug. 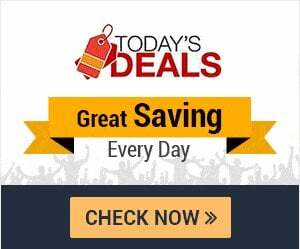 Buy best 2s battery online for the lowest prices. There you have it. We now have a clear idea of what it entails to be called the best 2S lipo battery in the world. Next time you are shopping around and thinking which to get, remember, Gens ace 2s Lipo Battery are incapable of letting you down. Courtesy of sheer mind blowing power, running time, burst and peak performance abilities and long lasting service, you can rest easy that your RC model will be served with the dignity and thrill it deserves. While you may not be able to pull off these moves on a real road with real cars, the best 2S lipo battery list here and your RC car and most certainly simulate that experience – in spades. 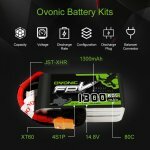 Ovonic Lipo Battery Reveiws Collection: It Be Worth Buying? 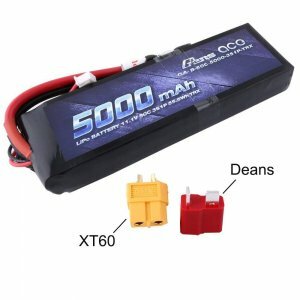 What Size Lipo Battery Do I Need for My Hobby? Next post Next post: What’s The Ovonic?